Thanks for reading Releasing the scholarship amount of teachers children's for higher education through NEFT. Please share...! 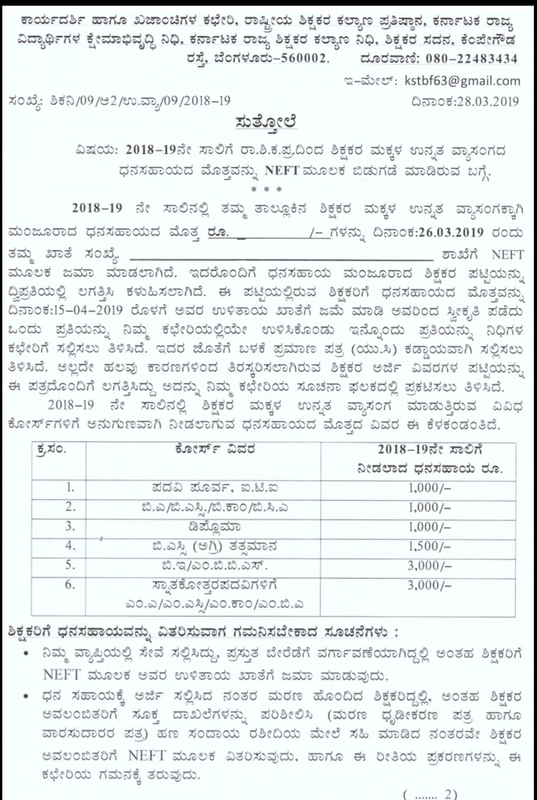 0 Comment for "Releasing the scholarship amount of teachers children's for higher education through NEFT"